The foremost international journal promoting all aspects of shellfish research. An informative newsletter for the shellfish industry, shellfish managers and shellfish researchers. A listing of publications in the Journal of Shellfish Research and Presentations at the Annual Meetings that have the most application to fishery and aquaculture activities or important species. 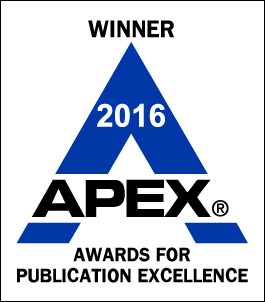 There are many other fine papers which are presented or published each year by the Association. 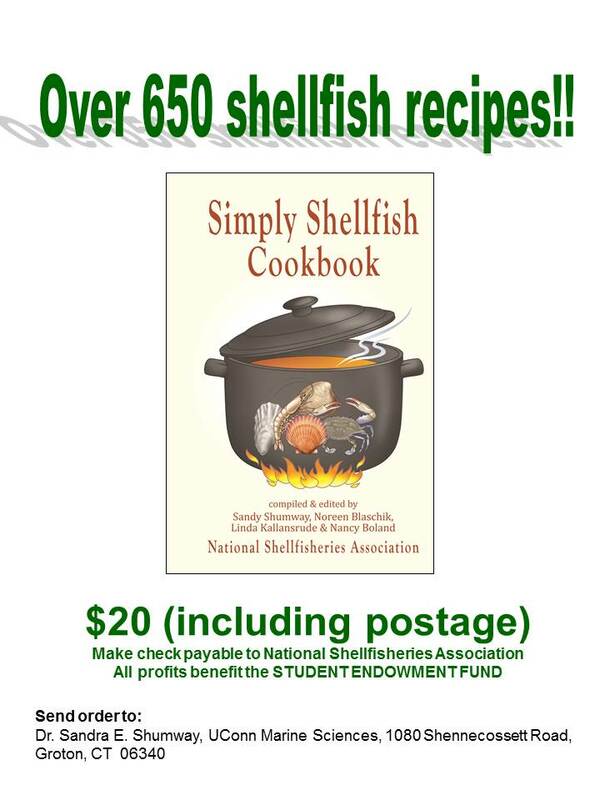 The official History of the National Shellfisheries Association remains available. 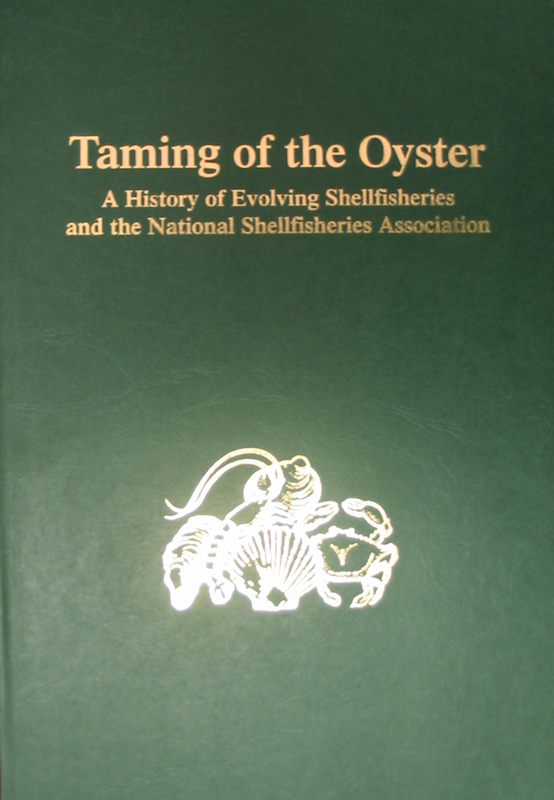 Shellfisheries Association", by Melbourne R. Carriker, was published in January 2004. 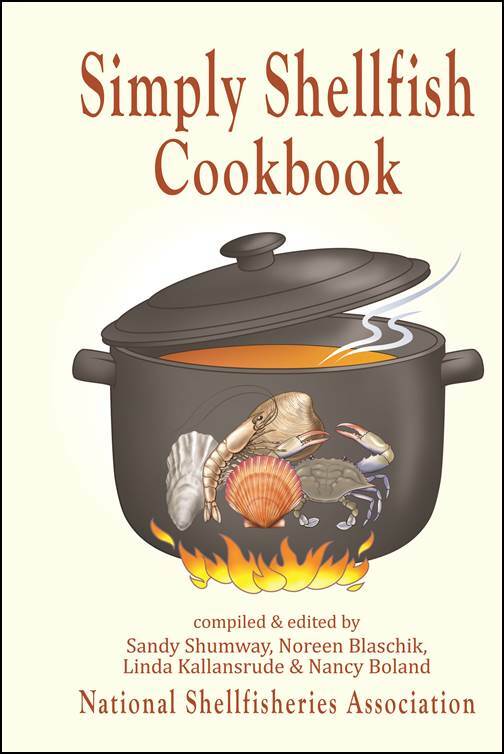 Over 500 shellfish recipes! All profits benefit the Student Endowment Fund ($US20 includes shipping). 106th Annual Meeting, Nashville, Jacksonville, March/April, 2014 available soon. Participants: Sammy Ray, Rich Lutz, Bob Malouf, Bob Hillman, Neil Bourne, Aaron Rosenfield, Ken Chew, and Herb Hidu. Moderated by Susan Ford.